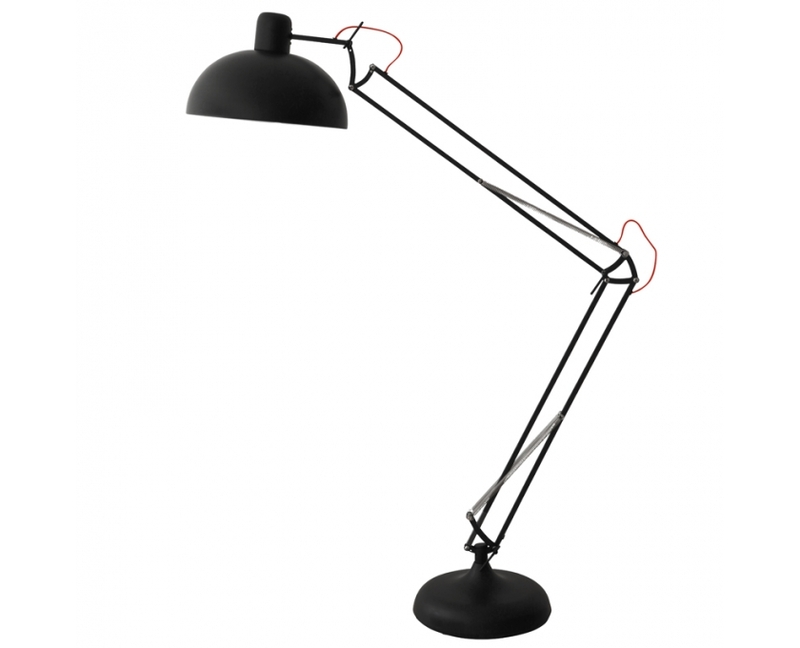 A man of class needs a stylish floor lamp. This is not open for negotiation. Choosing the right one however, can be a strenuous task. We made it easier for you – pick this one. 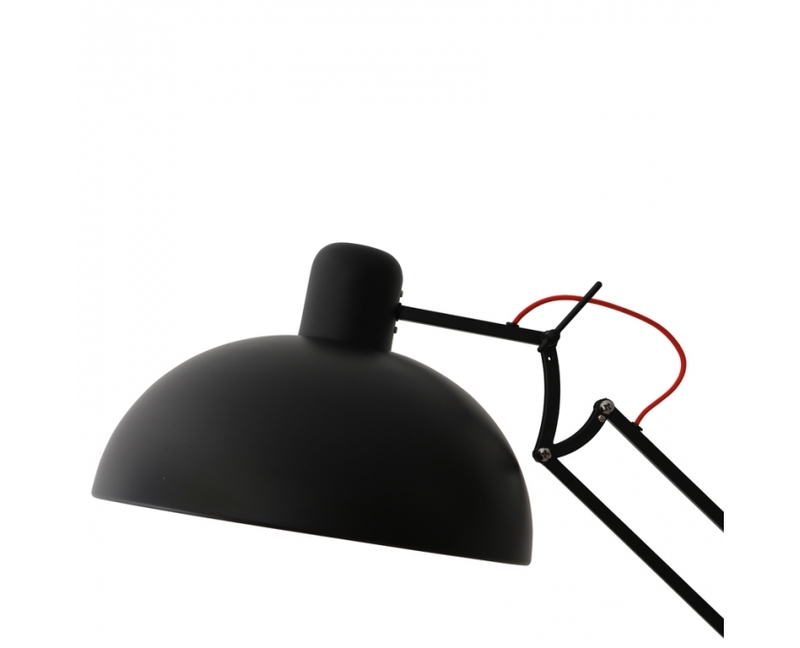 Available in White and Black, both coming with a modern red wire, these lamps will liven up any living room. Just add a leather couch, and you’re set!